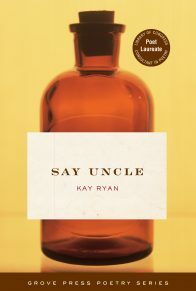 Kay Ryan’s current appointment as the sixteenth Poet Laureate of the United States is the latest in a cascade of accolades that have finally caught up with a poet who has always found her own way—both in the poetry she writes and the quiet life she has preferred. 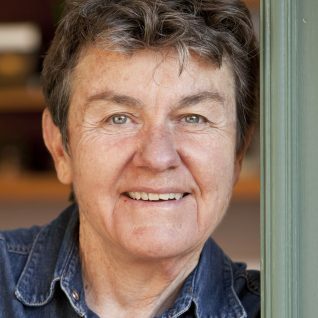 Over the years critics have noted that each new book of poems by Kay Ryan reads like a “selected” in its intensity. 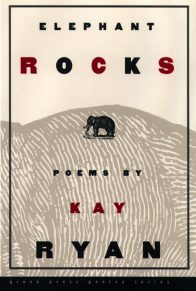 Now, in the much anticipated The Best of It: New and Selected Poems, Kay Ryan further distills this supremely achieved body of work. Here is the poet’s own selection of more than two hundred poems, offering both longtime followers and new readers a stunning retrospective of her earlier work as well as a generous selection of powerful new poems. 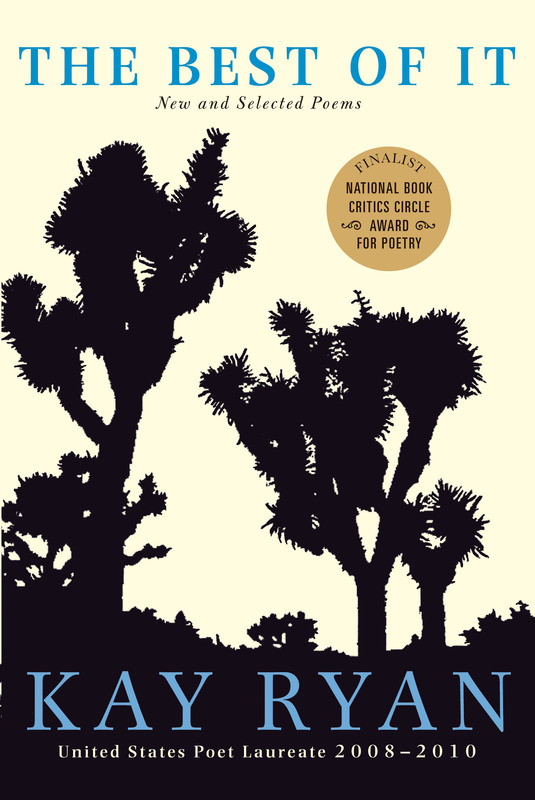 The result is a major event in American poetry. 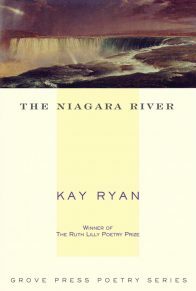 Kay Ryan was just named the winner of the Pulitzer Prize for Poetry for her supple, spare poems in The Best of It [Grove Press, 2010], a collection of new and selected work. Ms. Ryan, who also served as U.S. 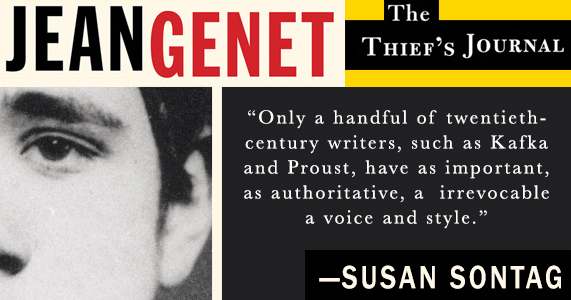 Poet Laureate from 2008-2010, took a moment from the whirlwind to chat with Speakeasy. Speakeasy: Congratulations. Where were you, or what were you doing, when you found out? Kay Ryan: I think I was doing my email, actually. I had just been out of town, reading around the country, and I just got home from a big trip. I was trying to catch up with my home life. I got a call from a friend who saw it online. I don’t think they let you know. By they, I mean whoever the Pulitzer people are. So I just found out the way everyone else found out—through indirect means. My friend knew he was going to be the first to tell me, he said sit down. I didn’t even let myself think about it [beforehand]. I knew the Pulitzer was sometime in the Spring and I didn’t even want to know. You are almost certainly guaranteed to be disappointed. So, why think about something that’s not going to happen? It’s better if you don’t. Will this change what you will do tomorrow morning? Or tonight, for that matter? Yeah. I’m going to have champagne tonight, and I wasn’t going to have champagne tonight! Tomorrow, we’re having a champagne potluck dinner with friends in Fairfax, California, where I’ve lived for 33 years. I dropped in at the variety store and told them, I just won a Pulitzer, and the clerk—she was just restocking the kaleidoscope department—sent me home with a little gold kaleidoscope. It’s really cute, I’m looking through it right now. It’s nice to live in a little town. What was the seed for this collection, The Best of It? Well, the truth is, I’m glad to actually think about this—my partner of 30 years, Carol Adair, had been diagnosed with terminal cancer. I wanted to do something that she could help me work on and that we could do at home, together. There was going to be chemo and tough times ahead. We hatched the idea of a selected volume that would be a very good project to work on. 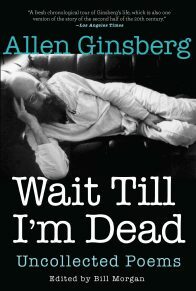 It was delayed because she did die before it could be published. It happened later, it was published in 2010, she died in 2009. But she was really the reason that I wanted to put the book together, originally. My earlier books were before anyone was alerted to the idea that it might be an interesting thing to read my work. 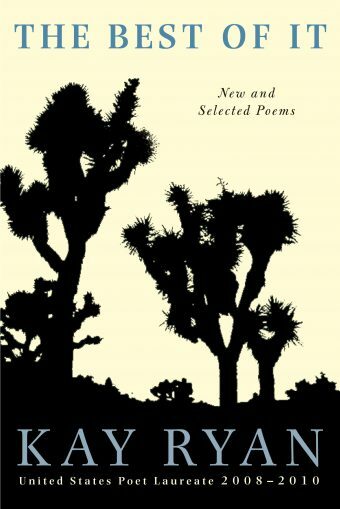 They didn’t have much of a readership, and I thought it would be nice to run some of those poems by the American audience again. In your poem, “Bait Goat,” in the collection, you create a lovely image of setting out a single word, only to have it pulled away by “roving packs,” like a goat and a stake being yanked by a “rough bunch.” It’s lovely language. That’s what rhyme does for you. That was the gift of rhyme—I could never think that up. I just set some words out and got that absolutely terrific “rough bunch.” I probably wrote down “yank” and that gave me “thank.” The whole poem is talking about the machinery that created it. It’s demonstrating itself. And then there’s your poem, “We’re Building the Ship as We Sail It” touches on the grace that comes much later, after the awkward early years that are so hard to hide. I heard [the title] on the radio! This woman from a start-up company was on and they were up and running before they were done with the organization, and she was using it metaphorically. She hadn’t made that up—it happened to be some cool phrase or idiom that I wasn’t familiar with. That’s how I got the title, off public radio. Then it just was thrilling to me to think about how we do that, how we have to start before we have any graces. We have to start in an emergency. We don’t know how to start, but we’re going to drown if we don’t. Then later, we try to make it better. Do you feel you’ve safely hoisted your own sail? Well I think that’s for others to say, but I feel very grateful today for the response. 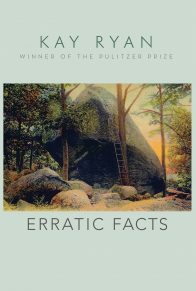 What do you think about the state of poetry and the reading of poetry in our country? I never, ever worry about poetry or its survival because it’s the very nature of a poem to be that language that does survive. Poems are even better than tweets—they don’t require any electronic equipment. They can lodge right in your brain. They are by nature short. You don’t even have to remember all of them—you can remember just a phrase. That can be something you can turn to in any emergency, good or bad. You’ll pluck out a little group of words, just maybe a phrase, and that’s exactly what poetry is for. It’s for the things that really last. Because it lasts.